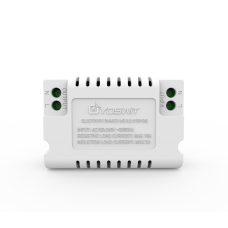 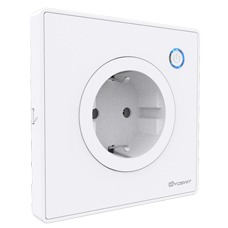 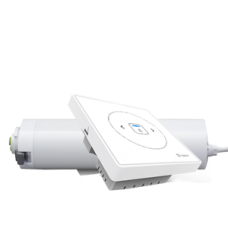 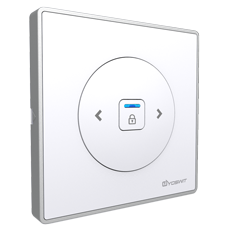 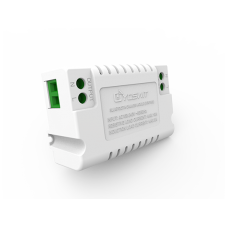 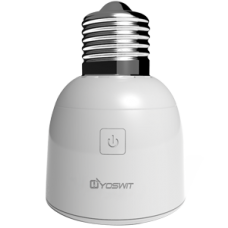 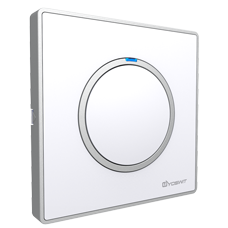 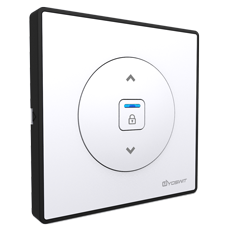 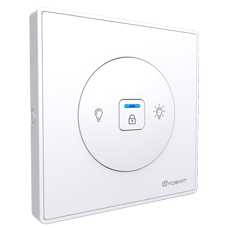 Smart Your Existing Lighting With Smart Dimmer Module How Yoswit Smart Dimmer Mod..
Smart Power Control For A Smart Home How Yoswit Smart Outlet Works .. 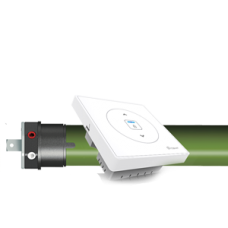 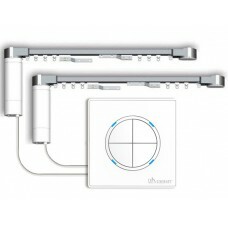 Turn Your Lamp into Smart Lighting by Just Adding the Smart Bulb Converter P..
Add Distinction to Your Living Space and Experience Convenience with Smart Curtain Kit ..
Bring You Comfort and Privacy with a Touch of a Button and Smart Roller Kit Fea.. 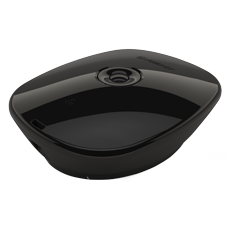 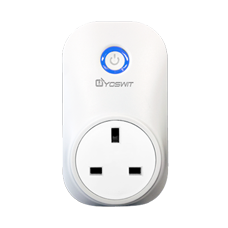 Replace All Your Remotes... How Yoswit Smart Universal Remote Works ..
Smart Your Existing Lighting With Smart Switch Module How Yoswit Smart Switch Mod.. 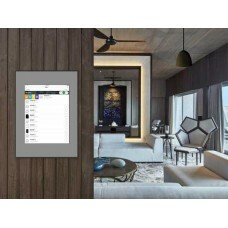 Turn Your Traditional Home Appliances Smart with Plug and Play Smart Plug Pl..
Control Lights and Electric Appliances from Anywhere with Smart Wall Switch Featu..
Add Distinction to Your Living Space and Experience Convenience with Smart Curtain Switch ..
Bring You Comfort and Privacy with a Touch of a Button and Smart Roller Switch Ho..